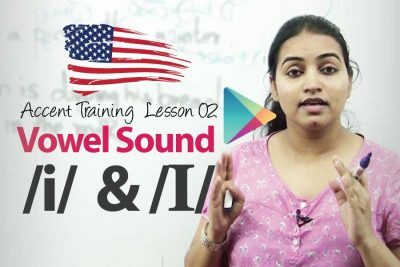 Let’s Talk Institute for English speaking in Mumbai & Thane offer best in class British Accent Training course & American Accent Training course. 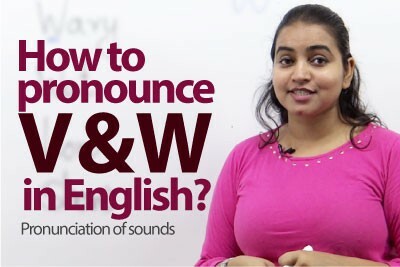 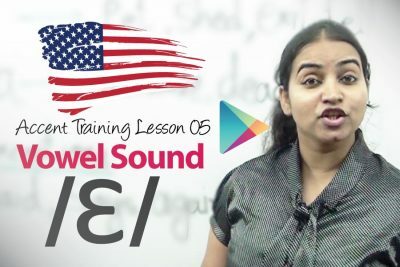 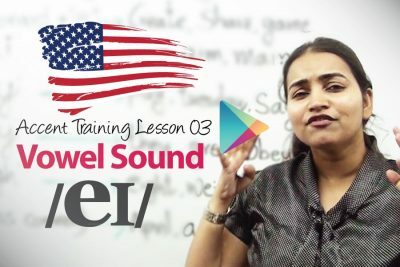 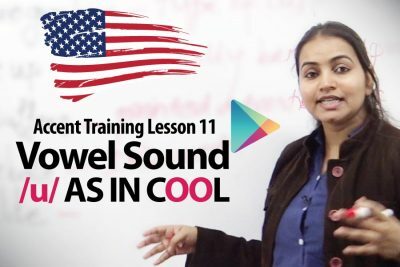 Our Accent training course videos have detailed explanation of the different consonant and vowel sound used by native English speakers. 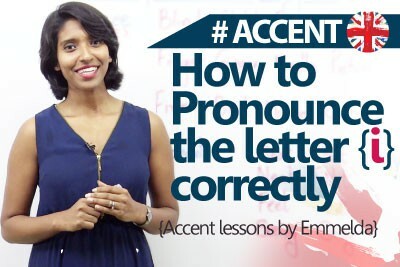 This accent training course would help you reduce your regional accent and develop an accent that is recognised, so called neutral accent. 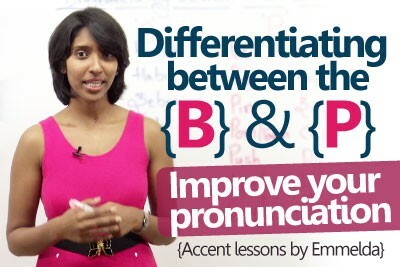 You may have the academic required skills but lack good communication skills. 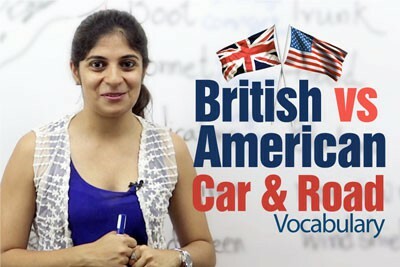 Today’s work environment is global and you interact with people around the world. 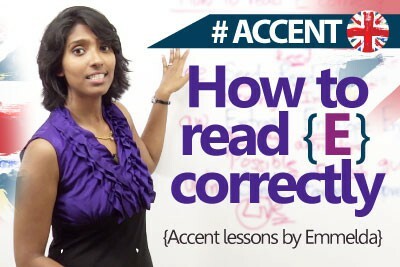 It’s imperative to have an accent that is understood by everyone around the globe. 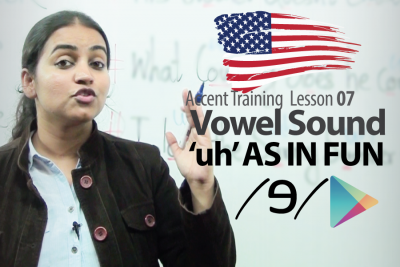 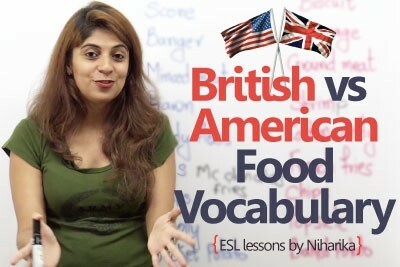 Our accent training course Mumbai would just help you stay ahead with that. 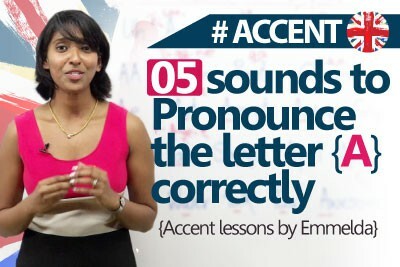 5 sounds to pronounce the letter ‘A’ correctly. 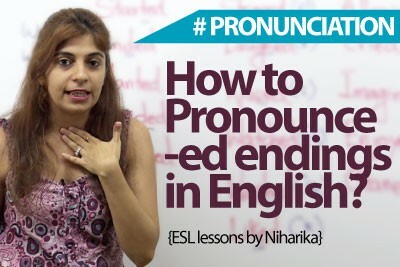 How to pronounce – ed endings in English? 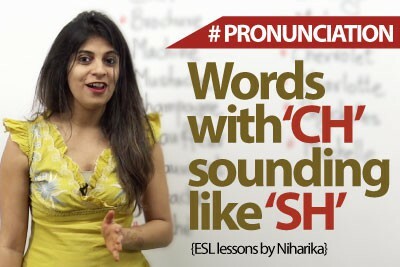 English words in which ‘ch’ is pronounced as ‘sh’.